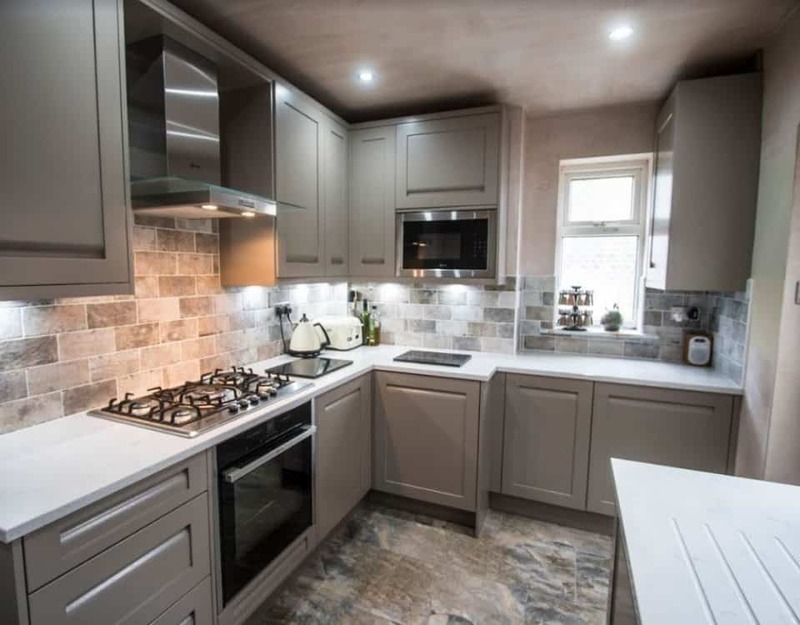 It’s long been believed that a good quality, practical and very stylish kitchen, with that extra ‘wow’ factor, will not only add value to a house – as much as 9% according to some sources – but could also clinch that sale more quickly. 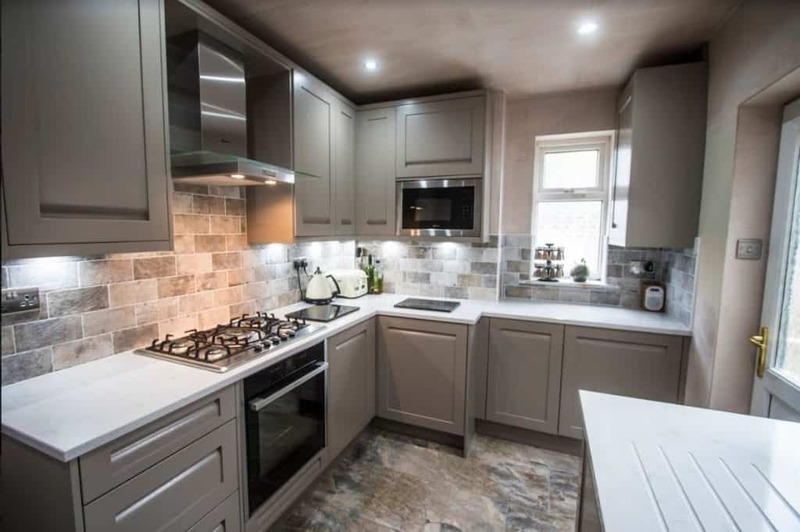 Prospective buyers will wander round a house thinking ‘needs updating’, ‘needs different wallpaper’, but if the kitchen is old, shabby and tired, that puts the property into the ‘requires improvement’ category and is therefore highly likely to elicit an offer well below asking price or, even worse, be a complete deal breaker. This is even more true nowadays than ever, with large, light and open kitchens truly becoming the hub, heart and showpiece of the home: parties no longer just ‘end up’ in the kitchen – they’re deliberately started there (in fact, often they’re only held in order to show off the kitchen!) Make it classy, sophisticated and state-of-the-art and it could virtually sell the house by itself. More importantly, it will add value long-term with a space you will love. 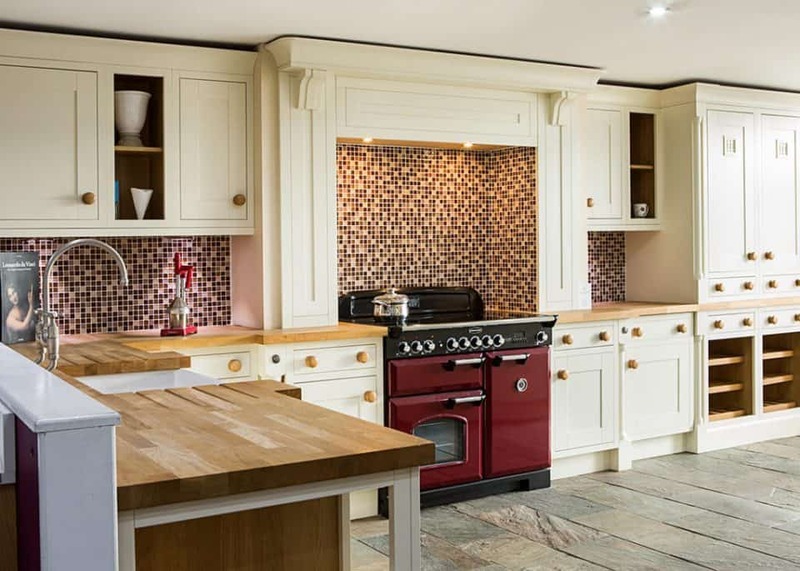 You need only browse the beautiful collections from Sheraton Kitchens, a proud partner of Ramsbottom Kitchen Company, who bring Great British craftsmanship to their elegant and exquisite luxury kitchen designs, to imagine just how your home could be upgraded and made really desirable. 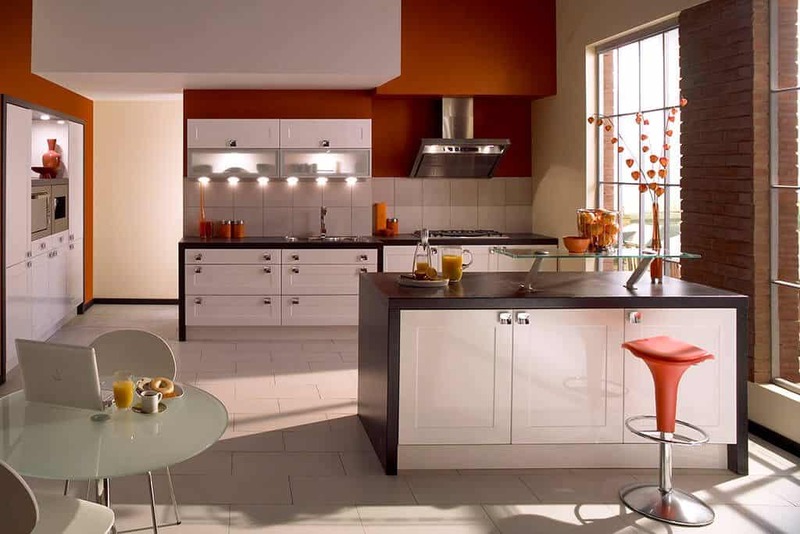 Sheraton Kitchens cover all the bases with a range to suit and enhance any home – Shaker, Modern and Traditional. 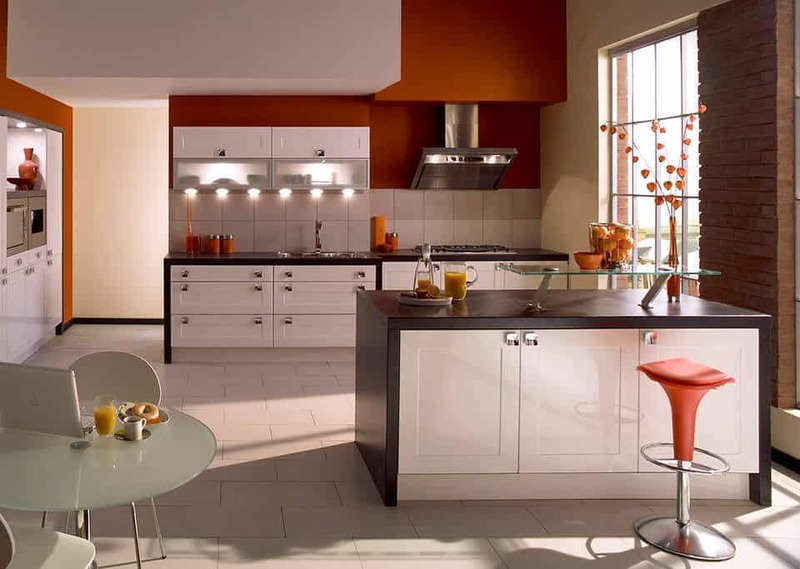 Whether woodgrain, painted wood or high gloss, all and any of these kitchens would really make a house a home. The current favourite – a mix of woodgrain and painted – is practically a work of art and even though it’s a very of-the-moment style, it has a classic appeal which is sure to stand the test of time. 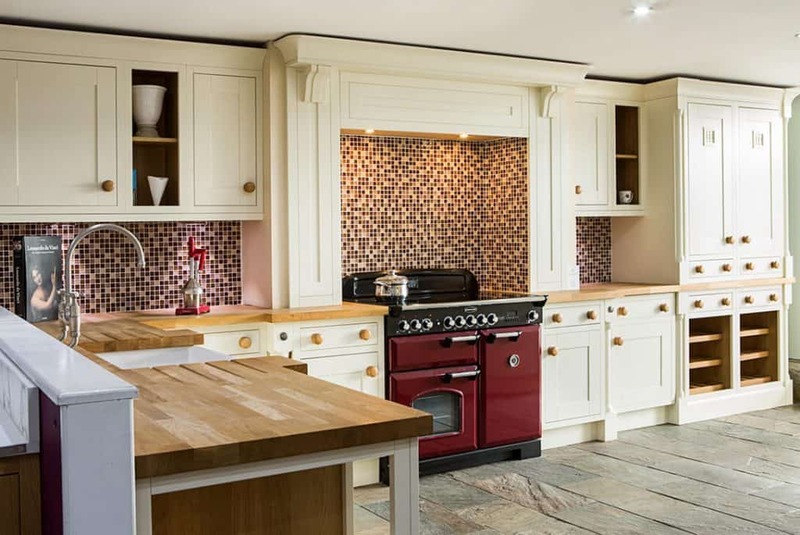 Whether you prefer your fitted kitchens sleek, glossy and contemporary or traditional, characterful and hand-painted they must be absolutely functional and fit-for-purpose as well as truly stunning, so the appliances are all-important. With a traditional style kitchen, it’s good to keep appliances integrated to retain the period feel, although a classic range cooker will always make an aesthetically-pleasing lifestyle feature. More modern kitchens lend themselves to a bank of stylish and shiny cookers and perhaps an imposing American style fridge freezer. Either way, you will want to live in your kitchen, not just prepare, cook and eat in it – and when the time comes to sell, prospective buyers will too!